When we started our search for new buses, the Enviro 200 came up trumps. Not only is it fairly economical, but we love the fact that the buses were built locally in Falkirk – just 25 miles away. – just 25 miles away. 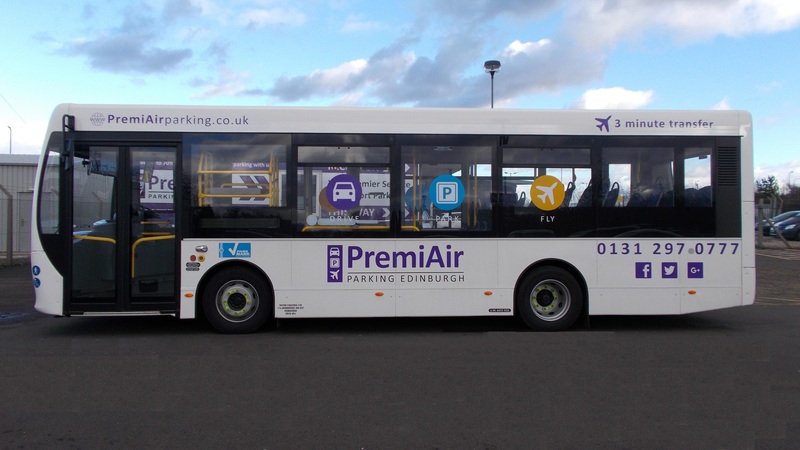 The PremiAir buses that shuttle customers back and forth from the parking lot to the coach park are twin Enviro 200 models built locally by Falkirk-based Alexander Dennis, one of the biggest bus manufacturers in the world – you have probably seen the name emblasoned on the grill of many fire trucks. The Enviro 200 first went into production in 2003, with the current line being a part of the 3rd generation. In the 13 years since the first model rolled off the production line the bus has been exported to all corners of the planet. The buses can fit between 42-77 passengers depending on luggage space and standing capacity and weigh 14 tonnes. We have eight drivers piloting our buses, all of them employed through Ratho Coaches a local company run by Andrew Cowan. The buses run in tandem with each other and are only a short drive from the parking lot, meaning you’re never waiting longer than four minutes at either stop. Book your Airport parking with PremiAir today and use discount code PPE10 for 10% off the advertised price!